Chateau Ste. 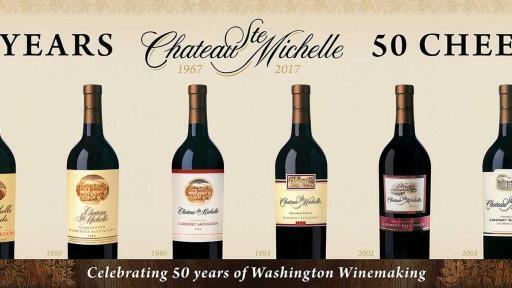 Michelle, Washington state’s founding winery, announced today it will celebrate its 50th Anniversary year with a commemorative Cabernet bottling, special events, library wine releases, a visitor center expansion, its famous Summer Concert Series and other programs throughout 2017. 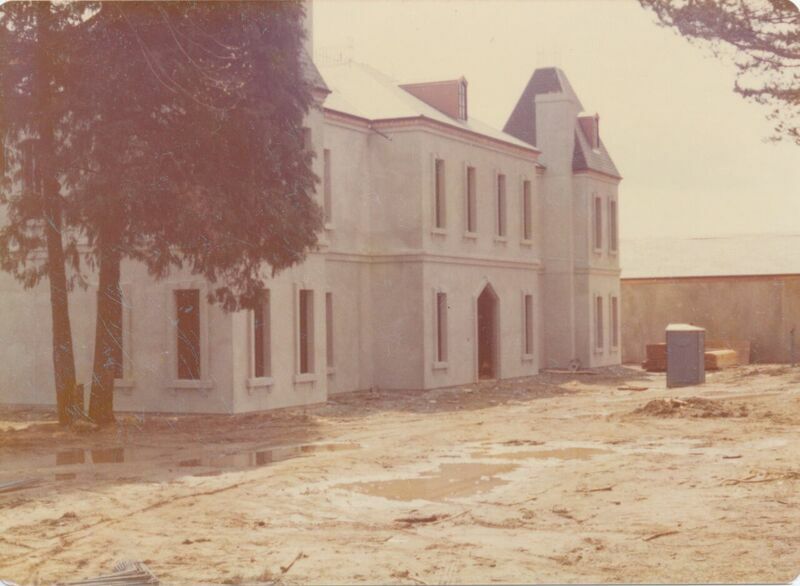 Fifty years ago—in 1967—a small winery called Ste. Michelle Vintners introduced its first vintage of a European-style premium wine, a Cabernet Sauvignon from the Yakima Valley. It was this release that marked the beginning of today’s thriving Washington wine industry. Washington is now the nation’s number two producer of premium wine with more than 50,000 planted acres, nearly 1,000 wineries and 14 American Viticultural Areas or AVAs. 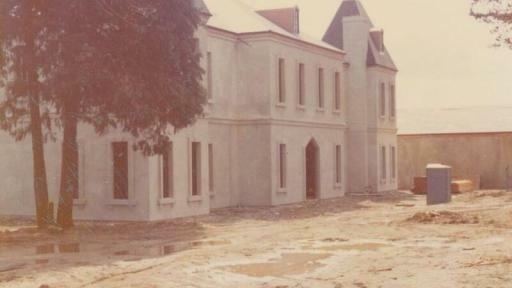 Over the past 50 years, Chateau Ste. Michelle has become the number two premium domestic wine brand sold in the U.S (Nielsen-Dollars), with wines available in all 50 states and more than 100 countries. Further elevating the state and country’s wine industry, the winery was the first to introduce international wine partners to Washington: Piero Antinori of Tuscany (Col Solare), Ernst Loosen of Germany (Eroica) and Michel Gassier and Philippe Cambie of France (Tenet). 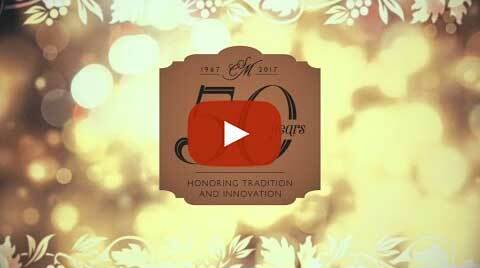 The following special projects throughout 2017 will celebrate the past 50 years of the brand and set a foundation for continued success for both the winery and the Washington wine industry for years to come. 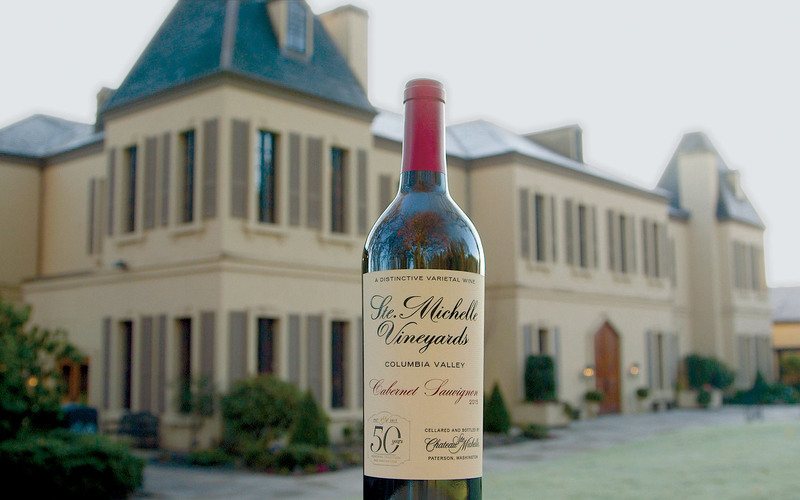 In April, to kick off the anniversary celebrations, the winery will release a commemorative label: 50th Anniversary Special Bottling of its Columbia Valley Cabernet Sauvignon (750ml, SRP: $15), which will pay tribute to the first 1967 vintage. In addition, a one-time magnum (1.5L) bottling will be released for retail and restaurants and serve as a great collector’s item. From Apr. 1 to Sept. 30, inside every 50th Anniversary Special Bottling of Columbia Valley Cabernet Sauvignon is a chance to win one of 50 prizes. 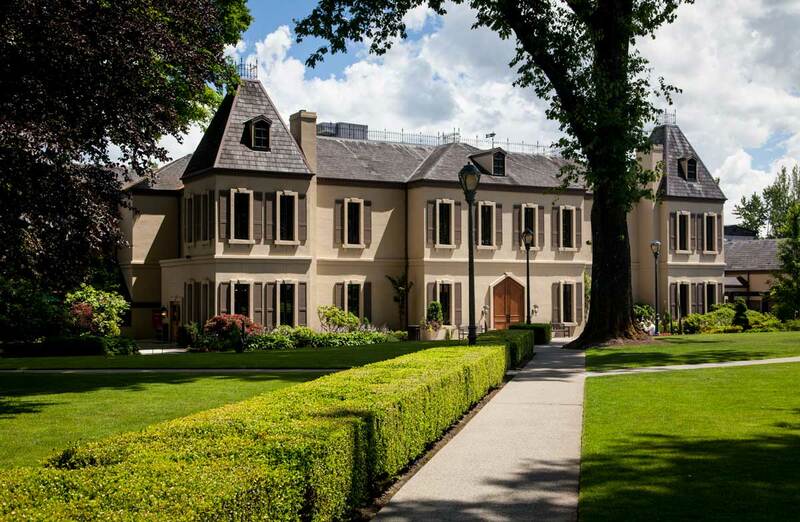 Four Grand Prize winners will be selected to win a trip for two to visit Chateau Ste. Michelle in Woodinville, WA. Visit www.ste-michelle50th.com for more details. From June to September, the winery will host its popular annual Summer Concert Series with special artists to be announced in April 2017. Launched in 1984, the Summer Concert Series has featured top artists including Stevie Wonder, Bob Dylan, Paul Simon, John Legend, Harry Connick, Jr. and many more. For more information, visit: ste-michelle.com. In September, the winery will release 4,800 numbered bottles of IMPETUS (750ml, SRP $125) by Chateau Ste. Michelle, the brand’s visionary wine showcasing the three varieties that are stellar in the Washington region but are not traditionally blended together (Cabernet Sauvignon, Syrah and Malbec). The winery will release a highly illustrated coffee-table style book to tell the rich story of the Washington wine industry and Ste. 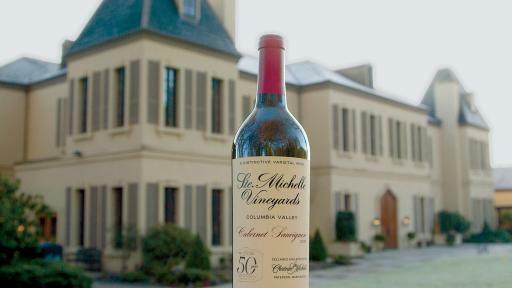 Michelle’s role in bringing it to the forefront, commemorating the winery’s five decades of tradition and innovation. Targeted for August 2017, Chateau Ste. Michelle will complete an expansion of the winery’s visitor center–the largest expansion in the company’s history. Doubling the size to 22,731 sq. ft., the new visitor center will feature a modern 70-seat theater, an interactive blending room where guests blend their own bottle of wine from the winery’s iconic estate vineyards, private tasting salons, a Club Room, an Enoteca to sell wines from sister wineries in the Ste. Michelle Wine Estates portfolio, a new outdoor terrace and more. A grand opening celebration for the winery’s new visitor center will take place on Sept. 2 and 3, 2017. Held at the Chateau during Labor Day weekend, a variety of events will mark the special occasion. Please visit ste-michelle.com for event information and updates. Follow Chateau Ste. 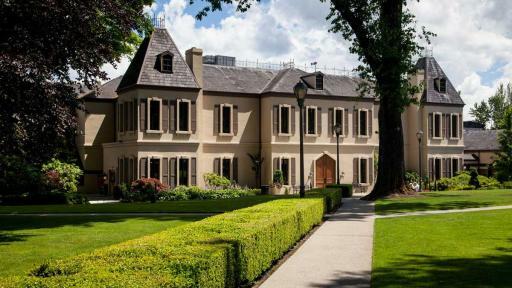 Michelle on Instagram: @chateaustemichelle, Facebook: Ste. Michelle, Twitter: @stemichelle and the conversation at #CSM50. Additional resources for press are available upon request including a video, visual timeline, historical images and media kit. Founded in 1934, Chateau Ste. Michelle pioneered vinifera grape growing in Washington State and has been producing classic European varietal wines under the Ste. Michelle label since 1967. The winery combines an ongoing dedication to research with a commitment to classic winemaking traditions. The winery owns 3,500 acres of vineyards in the Columbia Valley of Eastern Washington, including Canoe Ridge Estate and Cold Creek, which are LIVE and Salmon Safe certified. Chateau Ste. Michelle enjoys winemaking partnerships with some of the world’s most distinguished vintners. Col Solare is an alliance with Tuscany’s Piero Antinori, Eroica Riesling is a partnership with the Mosel’s Ernst Loosen and Tenet is a collaboration with Michel Gassier and Philippe Cambie of France. Chateau Ste. Michelle has received a long list of awards including 22 “Wineries of The Year” honors (Wine & Spirits) and 18 “Top 100 Wines” designations (Wine Spectator). Chateau Ste. Michelle also has a long history of giving back to the industry and community. The net proceeds from its popular Summer Concert Series helps fund its charitable giving program, which supports some 400 non-profit organizations annually, has provided more than $3 million for scholarships for high-achieving, low-income students at Washington universities, and supports the Viticulture & Enology Program at Washington State University.